We intend to write sports history and get two young Afghans to the 2018 Olympic Winter Games in South Korea. Alishah Farhang and Sajjad Husseini would be the first Afghan skiers ever to participate in the Olympics. They started skiing eight years ago. The last three winters they trained in St. Moritz under professional guidance and gained their first experiences at a major international event this February: the Ski World Championships. Qualifying for the Olympics 2018 is going to be tough. But they could be able to make it! What’s so special about our project? Alishah and Sajjad grew up in war and poverty. There was little prospect of a better future – until they discovered their passion for skiing. Participating in the Olympics would mean the fulfilment of a life’s dream. But what’s more, two Afghan skiers at the Olympics would constitute a sign for the distressed people of Afghanistan and the world. Hard work and a little help can contribute to overcome even the biggest obstacles. The next few months, until Alishah’s and Sajjad’s definite qualification for the Olympics, will be particularly intense in terms of training and expenses. Participating in races around Europe will involve a lot of travelling. If team Afghanistan is to have a realistic chance of making it to the Olympics, they need to work with a professional coach who will be taking care of them on a full-time basis. Also the trip to South Korea and on-site accommodation need to be paid for. Alishah and Sajjad are sustained by the ski manufacturer Völkl and the Bamyan Ski Club, a non-profit association based in Zürich. However, this is not enough. This project ended successfully on 18/11/2017 11:00! 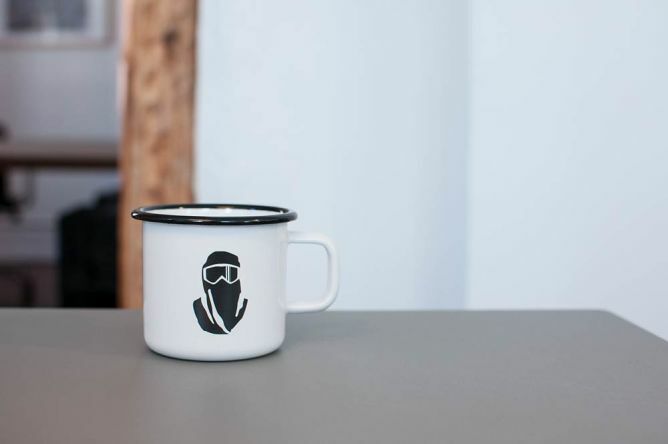 The mug that gives every après-ski an aura of adventure, be it if filled with green tea or Afghan mule. A statement of style, both in an alpine hut or in a pool, and a commitment to fun, shared experiences and solidarity across cultural borders. 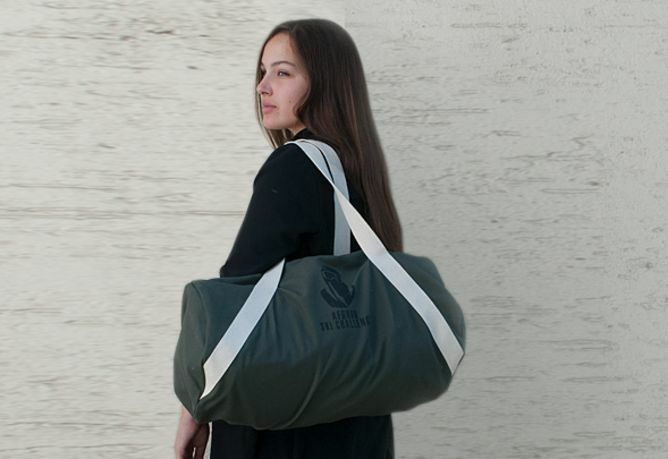 This bag will carry all you need and the message of the Bamyan Ski Club around the world. 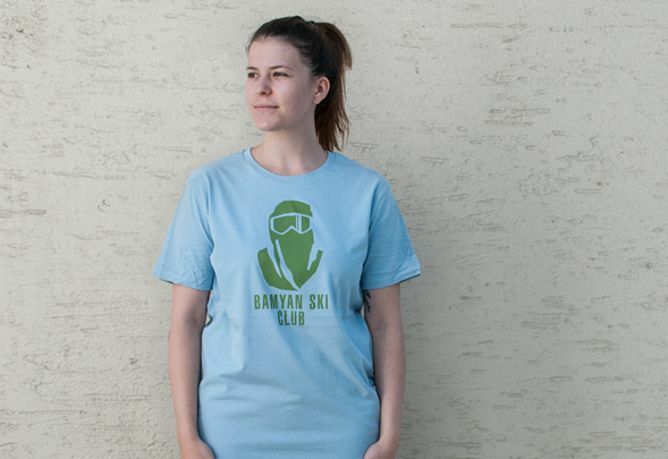 Members of the Bamyan Ski Club receive the exclusive club badge and the club pin, plus a regular newsletter with recent activities. In addition, members are invited to the annual members’ dinner and are guaranteed admission to the Bamyan Ski Club Bar in St. Moritz at all times. A package filled with souvenirs from the Hindu Kush collected personally by the members of the Bamyan Ski Club on their numerous trips to Afghanistan. Afghans traditionally use wool blankets as a cape at low temperatures. 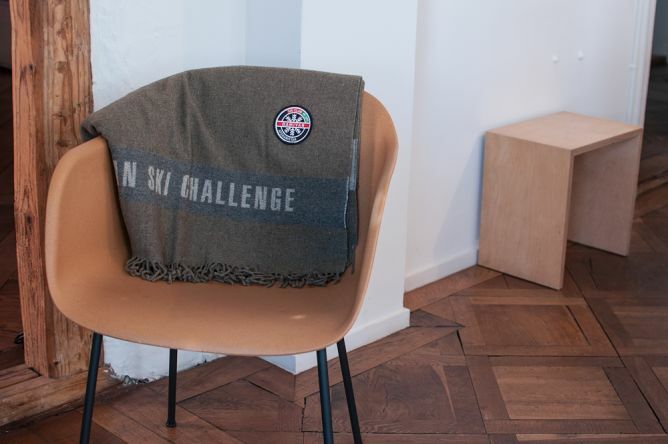 However, labelled with the logo of the legendary Afghan Ski Challenge, the race that marked the beginning of the Bamyan Ski Club’s history, they serve just as well as a home accessory. An Afghan dinner, prepared by Segantini Catering, at a very special location, in the company of the Afghan ski champions and the founding members of the Bamyan Ski Club. The perfect award for foodies keen on getting all important and exciting news about the Afghan dream of the Olympics at first hand. Alishah and Sajjad will spend half a day with you on the slopes. They will show you where they first raced around slalom poles, take you down their favourite slope and tell you stories from their homeland over a cup of tea in the mountain hut. 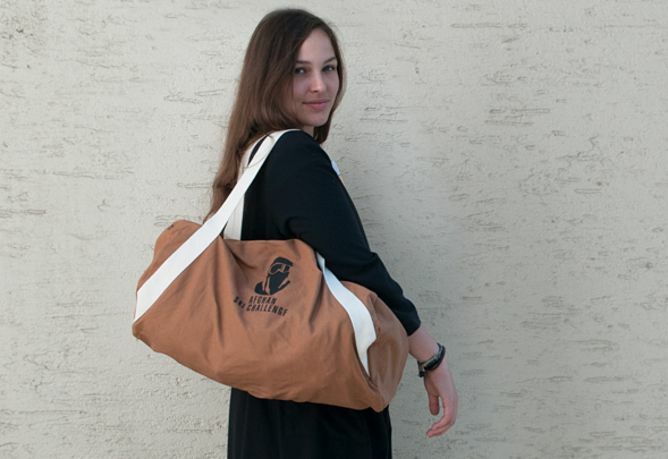 The reward includes a half-day pass for the Corviglia ski area in St. Moritz. There is no ski lift in Bamyan, where Afghanistan’s hope tried out skiing for the very first time. Skiing in Bamyan means climbing up the hill first. 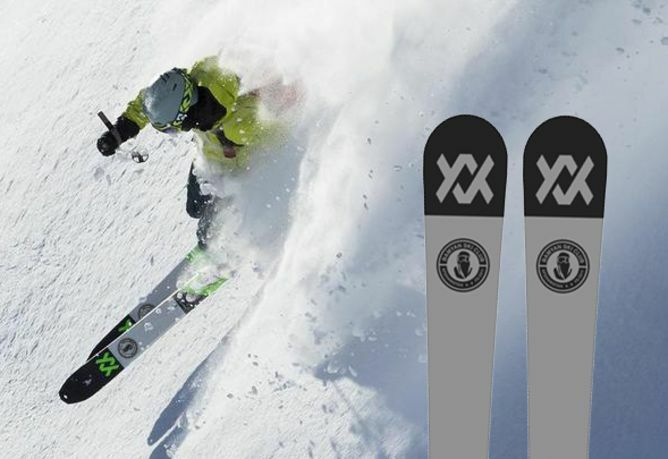 Touring ski made by Völkl and touring binding by Marker of their latest collection. Length can be chosen individually. Exclusive winter-weekend break in St. Moritz at the beginning of December, with overnight stay in a 5-star hotel, day pass, skiing with Alishah und Sajjad, action-packed activities like racing down the bobsleigh run and riding a snowcat, meeting with the club members, free drinks at the Bamyan Ski Club Bar and champions dinner in the company of a former ski celebrity. 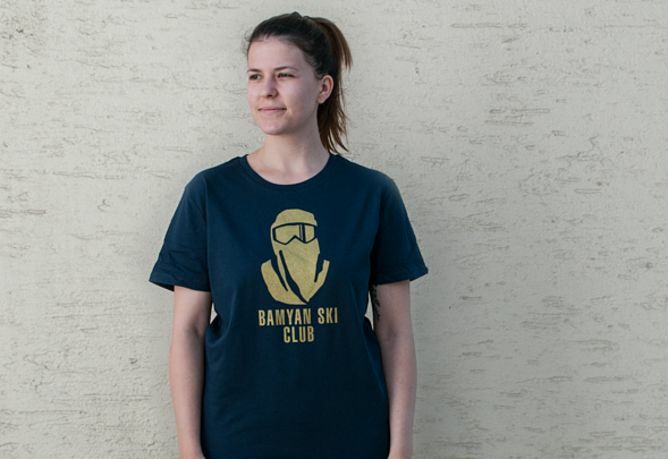 The Bamyan Ski Club is a non-profit association based in Zürich with the aimto promote skiing in Afghanistan. Since 2011the club has been organising the Afghan Ski Challenge and a ski school forgirls and boys. 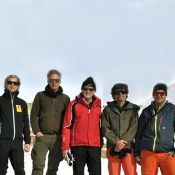 Members of the club include Swiss entrepreneurs, aformer World Cup skier, representatives of the media and the NGO industry.